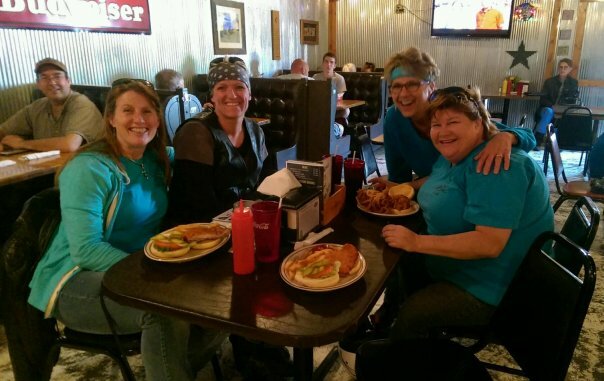 Had a lovely ride on May 23 with a small contingent of the Chrome Divas, with plans to have lunch in Ogden and then a visit to a small museum in Boone. 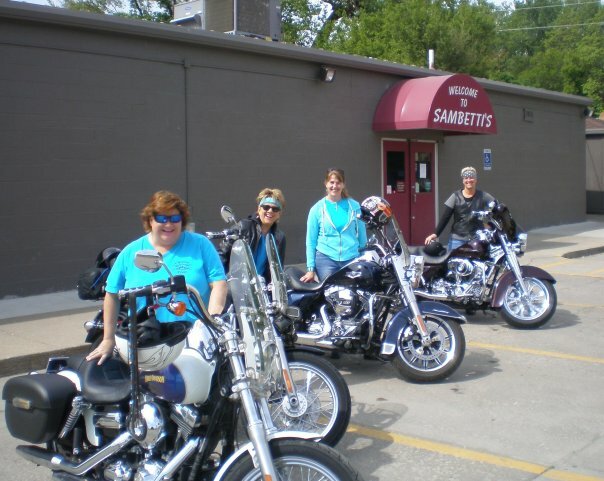 We left Sambetti’s around 10:30 in the morning and traveled north through the Saylorville Lake area, on to and through Madrid, and north toward the Iowa Arboretum along R26, but instead of turning east on E57 to the Arboretum, we turned west and then north again on R18. 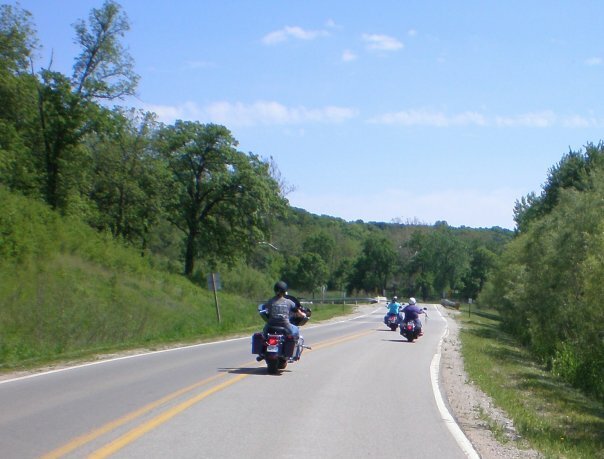 This took us to the junction of Highway 30, which we crossed, and then turned west to head into Ogden, Iowa along E41, part of the original Lincoln Highway. This was a very pretty ride on a couple of roads I’ve never been on before – always so happy to discover a new path! Ogden is a small town of about 2,000 people in Boone County, quiet but with a great little restaurant called The Lucky Pig – bigger inside than it looks outside, and excellent food… tenderloins, pulled pork, shoestring onion rings, and dessert… typical Iowa, too much great food at an affordable price! Our destination in Boone was to be the Mamie Doud Eisenhower birthplace and museum. Mrs. Eisenhower served as First Lady of the United States during her husband Dwight’s Presidency from 1953-61; she was born in Boone, spent some time as a small child in Cedar Rapids, and then was eventually raised in Colorado. 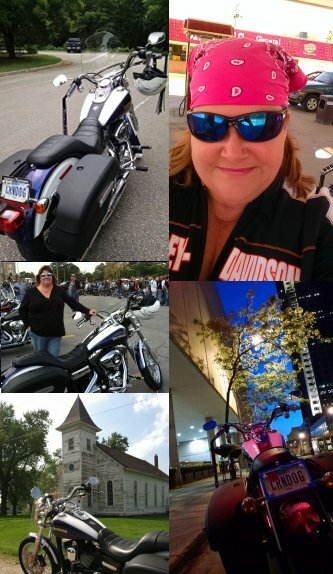 She traveled extensively throughout her husband’s military career. In fact, it was not until they left the White House in 1961 that the Eisenhowers actually owned their first home – a farm near Gettysburg, Pennsylvania. 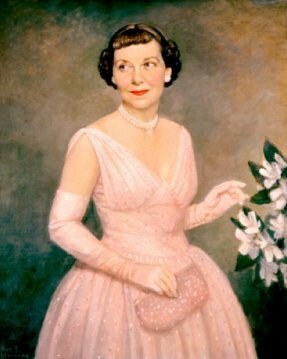 Mamie Eisenhower is said to have ushered in the widespread use of pastel pink throughout the 1950’s because of the pink gown she wore to her husband’s first inaugural ball in 1953. 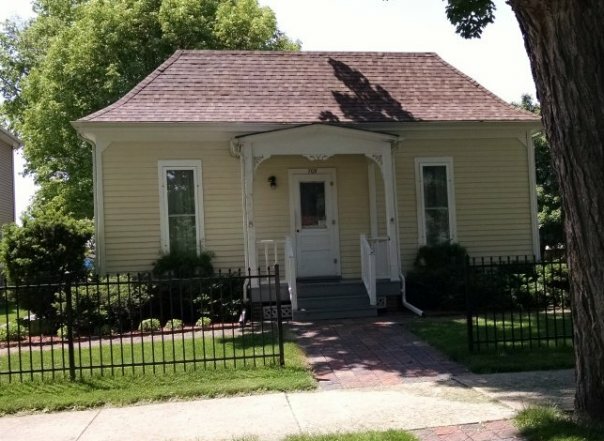 The house has been fully restored and furnished, and is now managed by the Boone County Historical Society. 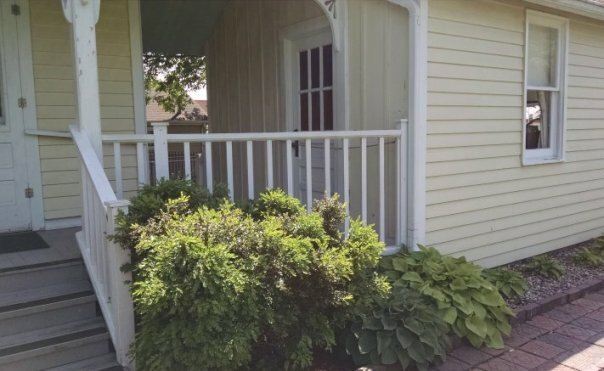 It features original Doud family furniture, a period “summer kitchen” and garage (apparently including Mamie’s 1962 Plymouth Valiant in the garage! ), and is surrounded by neatly tended perennial plants and landscaping. Alas, despite indications that it was to be open for visitors until 5 pm, the museum was closed when we arrived around 1 so we could not go in. We pouted on the front porch, took a couple photos through the windows, and enjoyed the landscaping to the extent that we could. 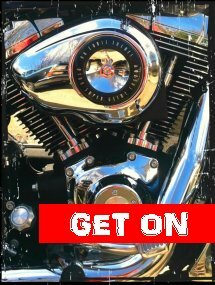 Our trip home took us through Boone along Mamie Eisenhower Avenue and then South Story Street, which we took south out of town and became a park road through Ledges State Park. We continued through and exited the park, heading east and eventually junctioning with Highway 17 just north of Luther, Iowa. 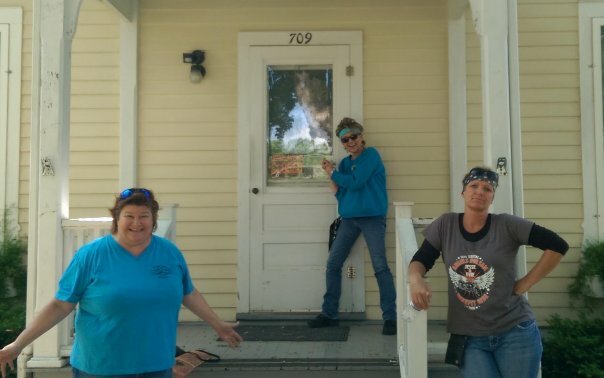 We will have to return to Boone to take the tour of Mamie’s house – and, maybe it’s time for another ride on the Boone & Scenic Valley Railroad. So sorry I had to miss it ….